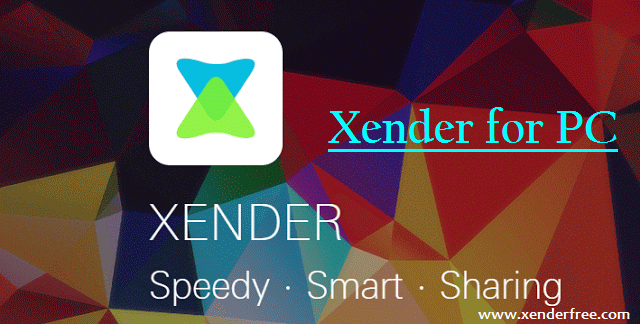 We have brought you various updates and notes about how Xender works for your requirement of files sharing. But in case if you have missed something, here you can take the complete review to this amazing utility through our latest update of Xender FAQ. Learn about everything Xender does in questions and answers. Hope you will get everything properly in a single page. Are you ready to Xender FAQ? If you search for an application to share your files or receive some files easily, there will be hundreds of options. But choosing Xender is smarter whereas it is a bundle of advantages over your conventional file transferring techniques. 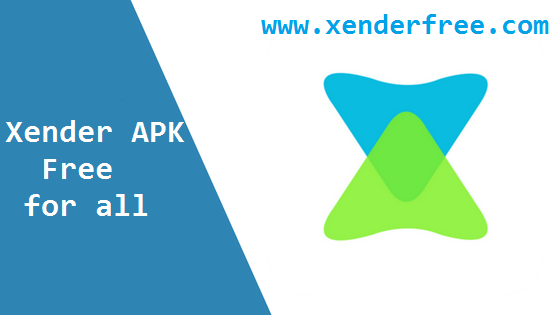 So learn about the best Xender APK through the questions and answers as below. What is Xender for you? Xender is a file sharing application available for all operating systems even including PC support. This is a very smart solution wins millions of users trust all over being the most trusted and fastest sharing application that supports almost all of the file formats. This is about unlimited file sharing experience on Android, iOS, Windows mobile, PC and also Mac. How to transfer files from device to PC? Here Xender does not use Mobile data. In fact, it is about creating personal Hotspot and get the devices connected to the network through which all transferring going to happen. So it is very easy to transfer any file from a mobile to another and also from a mobile to a PC. To get with the complete tutorial, check our guide Xender Download. And for the guide on Phone to PC file transferring, refer the given instructions below. If not, there is also another method with QR code scanning by referring to the official website. You can choose one from the allowed options and enjoy the fastest file sharing for free. There is no Xender Premium upgrade available for the moment for anyone to get a paid membership. The reason is Xender free version is already with the required features and functions in its bundle for anyone to download and enjoy for completely free. What are the most highlighting Xender Features? How to replicate Android by Xender App? Make sure the devices have the Personal Hotspot feature. And then connect from one device to another in the usual way. Tap the name or the device icon and continue through “Import friend’s data”. When this is done, the other device should accept in order to authorize the transferring. Now select all the data, file, pictures videos or whatever that you need to import. Confirm the request from the other device and let it transfer all the data you want to have in the other device. In the same way, you can easily replicate iOS, Windows or PC as well with no cables and troubles with hours of loading. Can you set the destination for the files receiving through Xender? Yes. Thanks to Xender, you are allowed to choose the most fitting storing location from two options. One is Phone storage and the other is SD card. You can access these option from Settings > Storage location > and choose one from Phone storage and SD card storage. But the second option will only be available for the devices that have SD card support. If not, the only option is Phone storage. Do you need mobile data to use for Xender functioning? As we repeatedly stated, it is a “No” to this question. In fact, Xender runs with the Personal Hotspot feature to get connected with the other devices in order to proceed with file transferring. And it is not using mobile data at any circumstance like some other alternative applications. If you have missed anything about Xender App Download, this Xender FAQ quick session will be a benefit to learn about all its basics. So we invite you to stay tuned to get with more interesting updates including the latest Xender available options. Stay signed. No matter what operating system you run, you may have at least a single file sharing application to go beyond the traditional Bluetooth and other ways. So that is where Xender comes to the mind from which you are accessed to faster and smarter file sharing experience for totally free. And with its multiple platform support, you can take it on any operating system with no hassle. We have brought you a number of posts regarding its Android compatibility, and here we go for Xender App Download on iOS. If you are an iOS user and looking for a trusted file sharing companion, here you are. It is true that Xender is 200 times faster than the conventional Bluetooth way which most of the users still used to try out. But here when comes to Xender Download, you would realize how useful to have it by your side from which you can save your precious time and effort. In fact, the program here involves the easiest interface where anyone can connect and start sharing. And additionally, with its connection to Hungama music, it acts as a music player from which you can listen to your favorite tracks not just been limited to file sharing. So having it makes fun on iOS, Android or any platform. When comes to its features, its speed of transferring is considered one of the key advantages. In fact, it reports about 40MB/s which is extremely satisfiable measure. Adding to this I must also mention that speed always depends on the connected WiFi, and the distance between the devices. So consider the facts additionally. In the other way, Xender is highly appreciable with its wide range of file support. In fact, it allows you to share any file format without considering the size. Additiona to that, another interesting thing about Xender Download is its supportive interface and all ease at use. Above the other similar applications, Xender features a very clean and nicely categorized interface to catch anyone at the first sight. 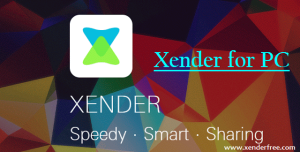 So like that there are many things to highlight about Xender program. And it is now time for you to make your turn in this way for the fastest file sharing experience. How to use Xender for iOS? To share any file from an iOS device to another iOS device, you only required to follow very easy tips. So, first of all, have Xender on both the devices and make sure you are with the Personal Hotspot feature. Now connect both the devices to the same WiFi network and continue through “Connect Friend” from one device to the other. Leave them to get connected and enjoy all files sharing in the maximum speed. Are you happy about Xender App Download? Then leave your sincere comments. Just as we so far discussed, with Xender Download, you can make your files transferring super easy. So in this latest note, I am going to convey the complete instruction manuals to how you can properly transfer files from Android to Android, Windows, and iOS. If you are a newbie and feel a little uneasy about getting into the program, here we take you through the complete manuals separately under three different platforms. First of all, make sure the Android devices here have the Personal Hotspot feature and also the adequate power strength. If done, follow the step below you have guided. Make sure both the devices here used are having the Personal Hotspot feature and also with sufficient power strength. Here also, you need to make sure both the devices are having the personal hotspot feature. And also have a sufficient power scale on both the devices using. Are you ready to Xender Download? Considering the step guides above, you will realize how easy it is to get with the file sharing need with this Xender Download for free. So are you willing to turn in this way or still looking for a good option? Leave your comments and stay updated. Xender is the handiest file sharing tool to recommend anyone with the fastest sharing speed and support for any file type in any weight. This is a very light application for your Android or PC that will not make any trouble with storage. Thanks to the latest update the app weight has more reduced making it even more comfortable to handle. 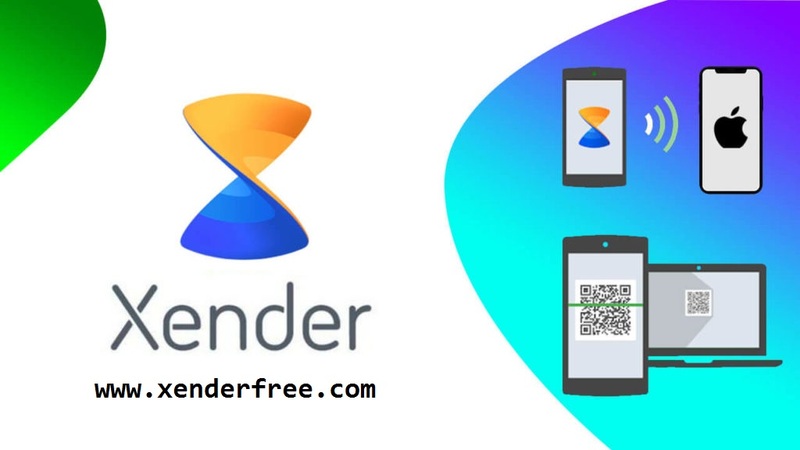 So if you feel like having a supported tool for transferring your files and receive more securely, this is the right recommendation for Xender Free Download. You can have it totally free and can be chosen from various tool options with respect to the compatibility. 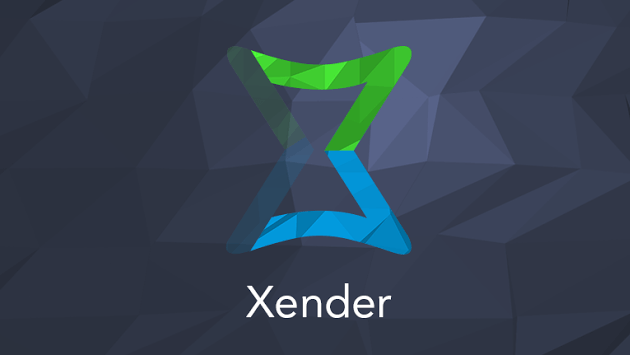 Thanks to the continuous effort by the Xender team, the program here receives the most important updates and additions as with the requirement of the user. Below are some of the Xender Features that will reveal out the true functionality of this amazing app making you no more tired about looking for second options. In additionally these interesting features, there are many more for you to feel when it comes to its experience. In fact, that is truly why it has become the choice for over 500 millions of users by now with over 100 millions of file transferring every day. And for the interesting fact, it will play all music and videos being the best WiFi file transfer master. So you will be able to enjoy the fastest sharing experience on all your devices with this supporting Xender free app Download. But make sure to check the compatible tool version first before you get with the tool processing. And the size of the Xender tool will also be varied with respect to your device and firmware. Instead of trying to tell all its advantages, you better take a try for free. So we recommend you to go with Xender Free Download and enjoy all the line up of features for a troublefree file sharing. To get more updates with time, stay tuned. 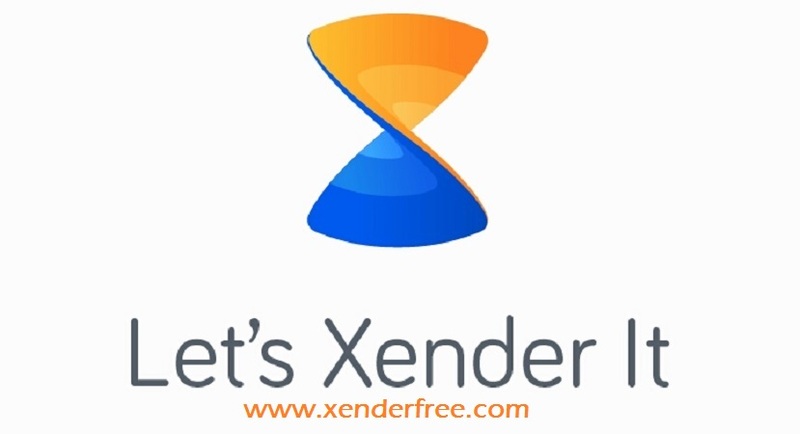 Xender is an extremely supporting file transferring application that has been released in the year 2013 and by now winning millions of user attraction. The reason is truly its convenient work frame with the favorable setting. So confirming its comprehensive file-sharing qualities, this is the space to talk about Xender Features. Let us have a look at how this wins millions of user base being the all-fit solution for every file sharing requirement. 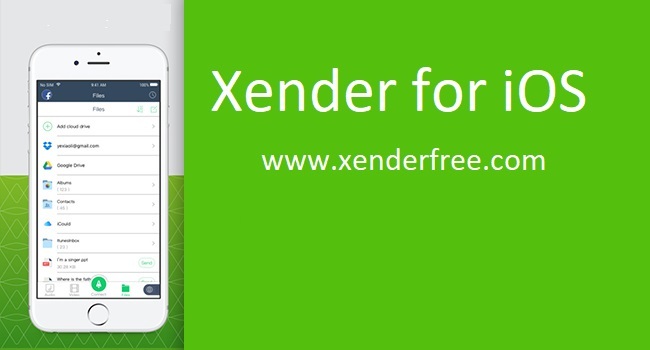 What is new with the latest Xender Free Download? With time, Xender app receives updates being the best solution for users worldwide. In fact, the program now supports more than 22 languages including English, Arabic, Hindi, Italian, Chinese, Korean, Japanese, Malay, and Thai. And additionally, there are about 12 more Indian dialects coming with Xender to get closer with the user. Compared with the other similar applications, Xender Features stands above all. And it is a cross-platform transferring tool which is guaranteed for 200 times faster speed than Bluetooth transfer speed. So everything is easier with Xender free Download. Have a try and leave your sincere comments. We will update you more news and facts regarding this amazing file transferring utility, so stay tuned.